In her Pocono Mountains studio, JoAnn hand throws each stoneware ant mug on a wheel, adds hand cut ant details and handle, then fires, glazes and fires each one again. 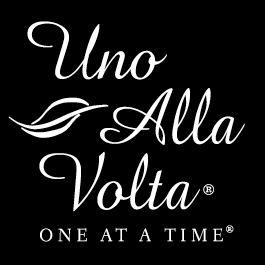 This ant mug is made exclusively for Uno Alla Volta; no two mugs are exactly alike. Microwave and dishwasher safe. Approx. 4.5in. high and holds 14 oz.